What could be better in life than exploring and finding unique places by bike? You can easily find unique and interesting places. Stop for a drink. Coffee, tea or beer. Great food. Fascinating locals. Explore the hidden places. And some casual exercise! We asked CycleLifeHQ members Dave to share his favourite cycle-friendly cafes, accommodation and bike rides. Dave works as a ride guide, so it's safe to say he knows his stuff. He's also behind the great mid-life adventure blog, Leave Without Pay. Hideaway Hotel has amazing views over the town of Kas and the Mediterranean Sea. 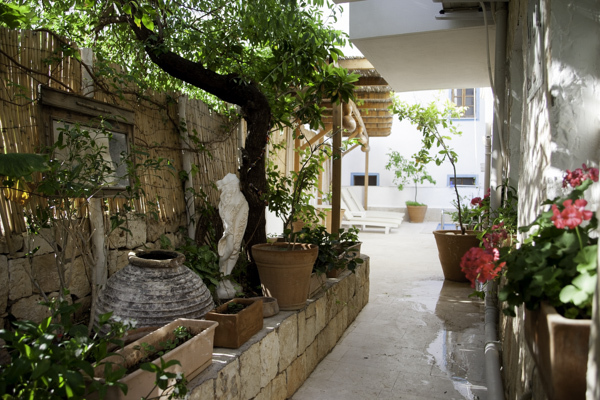 It is family-run, with delicious organic breakfasts and dinners served on beautiful rooftop terrace. 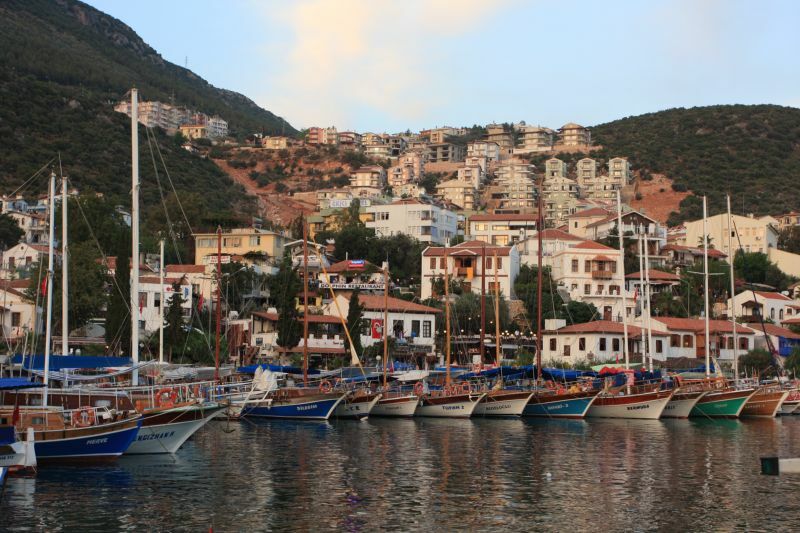 This one's off the traditional tourist track, but worth a few days just relaxing and taking in the slow pace of southern Turkey. A Dutch expat named Koffee married into a Laos coffee family and helped them develop an organic export business. Back in the day, most of the coffee was shipped off to Vietnam to be made into Nescafe. Now Koffee runs workshops and offers fresh roasted coffee to travellers from his shop. The cafe roasts green beans on demand by hand in a wok. Coming at the top of a climb in Paksong, this an absolute gem for the coffee-loving travelling cyclist. This is a tough, narrow climb for a loaded touring bike coming out of Buxton. But the ride off Don Don towards Healesville is one where you get to the bottom and want to ride back up just to do it all again. Twisty and turny, through ancient beech and ash old growth forests. The gradient is just steep enough to keep you zipping along, without having to use your brakes. Your choice of cellar doors, once you reach Healesville, will top off a perfect cycling day. What are your favourite cycle-friendly cafes, accommodation and rides? Let us know in the comments, or find a new favourite by browsing CycleLifeHQ's destination list.